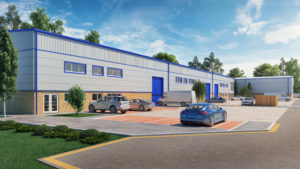 Brierley and Coe have completed the letting of a 15,000 sq ft industrial unit off the main A24 at Ashington, West Sussex. 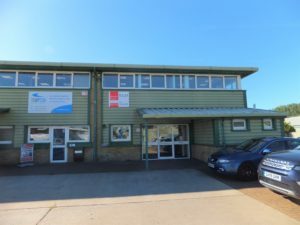 The unit, located on the East Wolves site has been let to vehicle coachworks chain AD Williams. 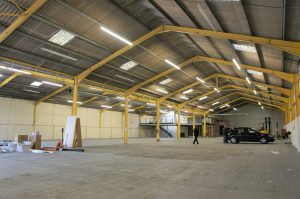 A comprehensive fit out programme is underway to create a state of the art coachworks facility. 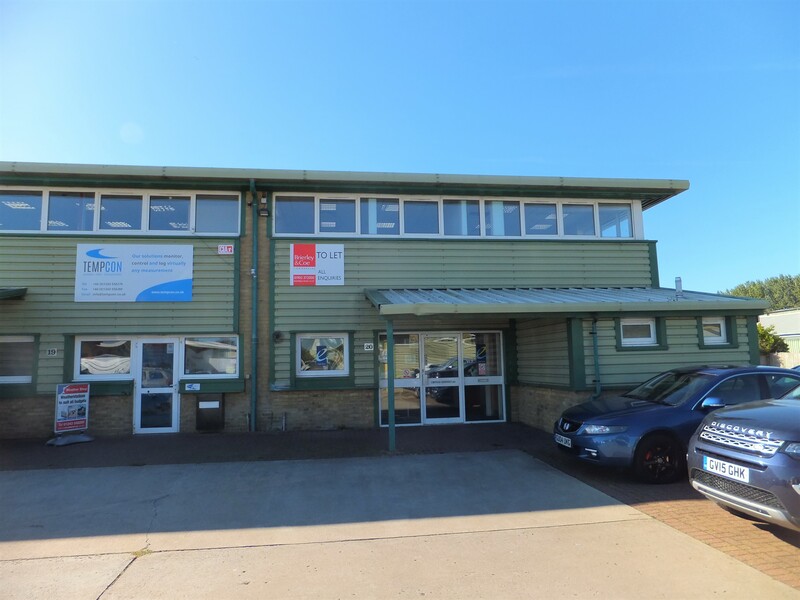 Acting for Landlord, Brierley and Coe secured a 10 year lease term at the quoting rent. 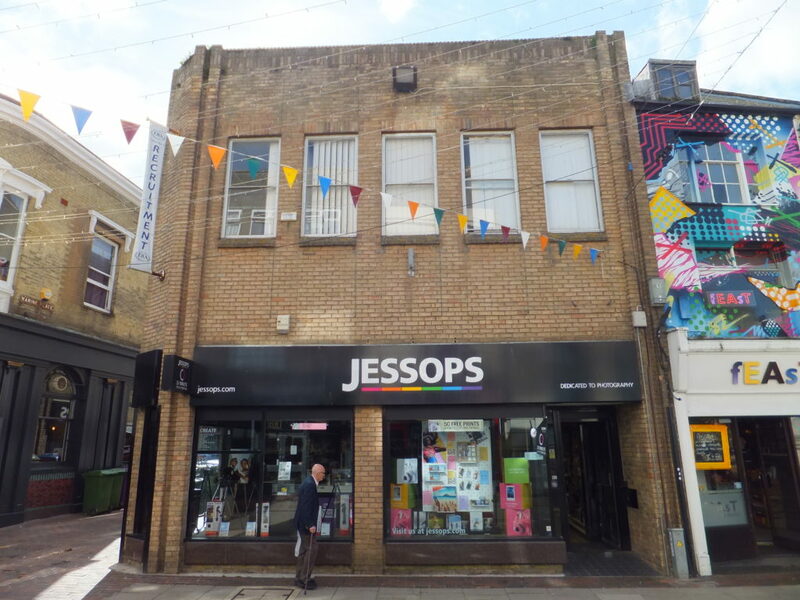 Worthing Town Centre- Outstanding Result ! Following a successful marketing campaign Brierley & Coe have announced the letting of Unit 20 at the Ford Lane Business Park, Ford.